I’m patting myself on the back this week, and CreateSpace is my new best friend. 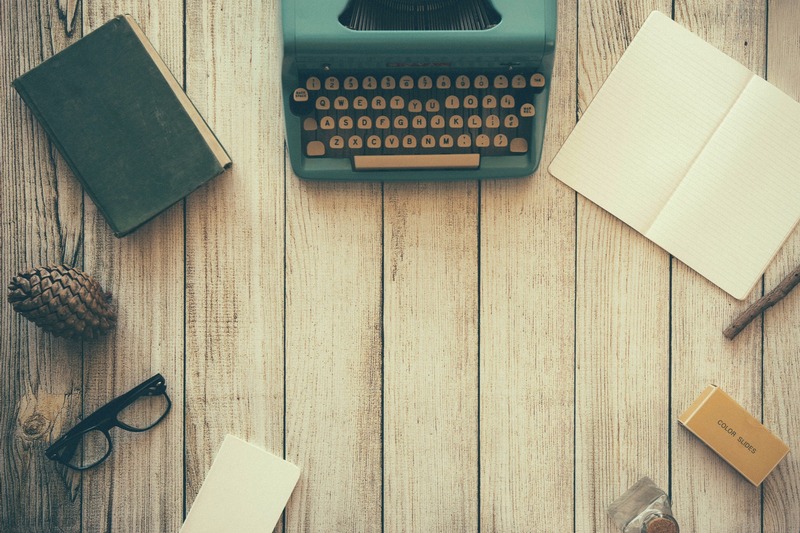 When I first first blogged about CreateSpace (Setting my manuscript free) just ten short months ago, visiting their website felt like arriving on an alien planet. The language was new and foreign, the terminology beyond confusing. Mercy, have I learnt a lot since then. You know how London cabbies get an over-developed hippocampus from learning ‘The Knowledge’, well I think I’m developing one of my own. It might throb and give me a headache when I use it, but the great thing is that even a fusty, middle aged brain can rise to a new problem when you push it. So now I love CreateSpace. We’re communicating, and everyone knows the importance of that. It’s all a lot easier when you’ve learnt the language. 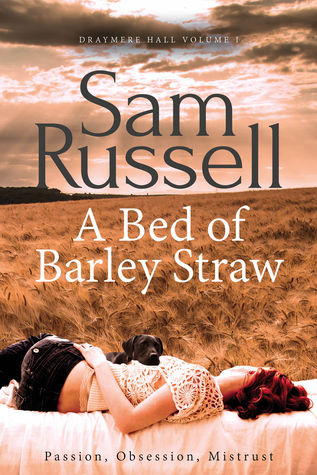 A Bed of Barley Straw, Edition 2 is about to hit the shelves (don’t get that confused with the sequel which won’t be released until early next year) This is an updated version of the original book, with a gorgeous new cover, courtesy of Jane (my other new best friend) at JD Smith Design. …can you spot the amazing vanishing page number? Try as I might I can’t seem to resolve it (hippocampus pulsing). Next book – Scrivener here I come (when the brain has recovered, I don’t want that hippocampus exploding). The edited version, you get me? 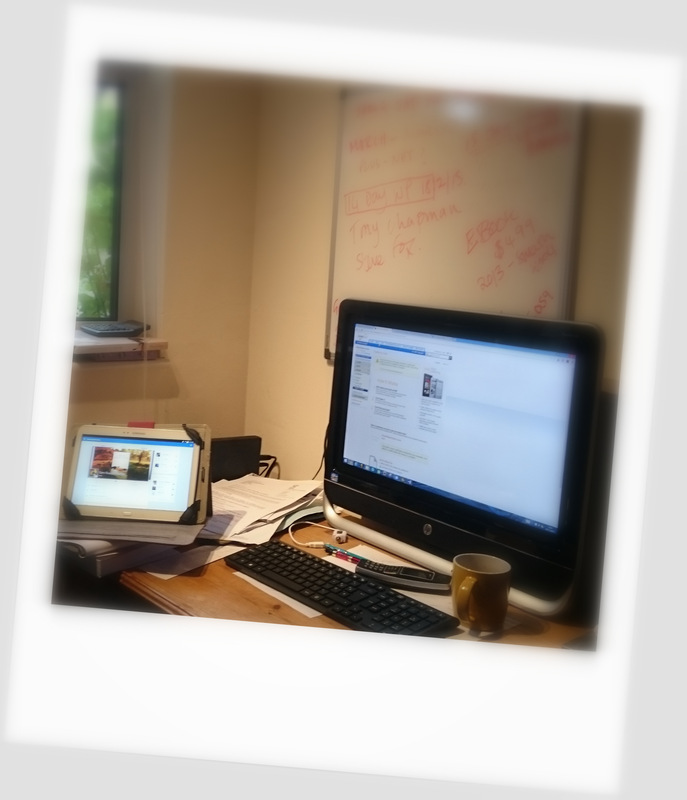 Interior layout – you what? October 20, 2015 January 29, 2016 by Sam RussellLeave a Comment on Interior layout – you what? When I wrote my first novel I willingly handed over the interior layout of the both the paperback and eBook to CreateSpace. It cost me money of course, but my brain was reaching new-skill overload at the time, and frankly I felt beyond learning anything else. You think a book is just printed words right? So did I until CreateSpace started asking awkward questions. Trim size and font were just the beginning. There were fleuron (or dividers) to be selected to decorate white space between the scenes. Front matter, back matter, dedications. Page numbers (If you glance at the book nearest to you, you will see that the numbers don’t start on the very first page, but when they do begin, they still start at number 1. An issue I’m currently wrestling with on my Word document.) I’m jumping ahead. I forgot to mention headers and footers (different on odd and even pages). 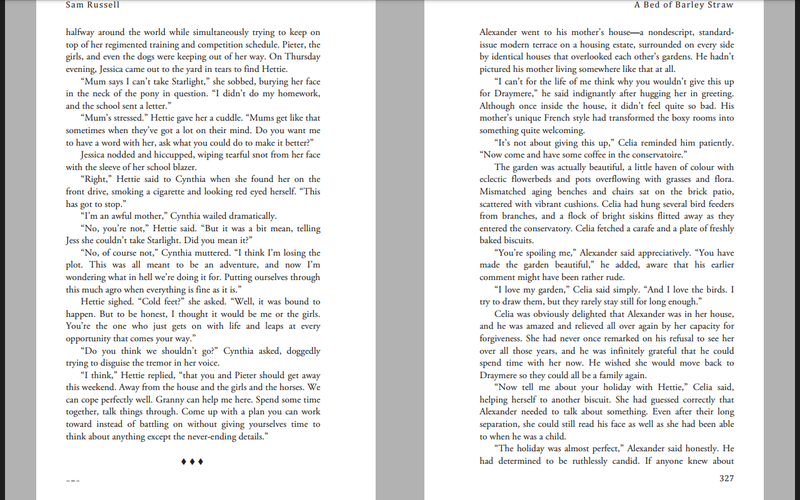 Blank pages falling in the right places, and margins? Don’t get me started. Gutter width for binding (so you don’t bind the beginning of every sentence), weird and accidental formatting in your manuscript which throws the entire layout . Dropped capitals on the first sentence of the chapter, paragraph indents…I could go on. It was highbrow stuff for a newbie techno-stresser, so I paid CreateSpace and they did a beautiful, stress-free job. My second manuscript is currently being edited, and I’m thumb twiddling. 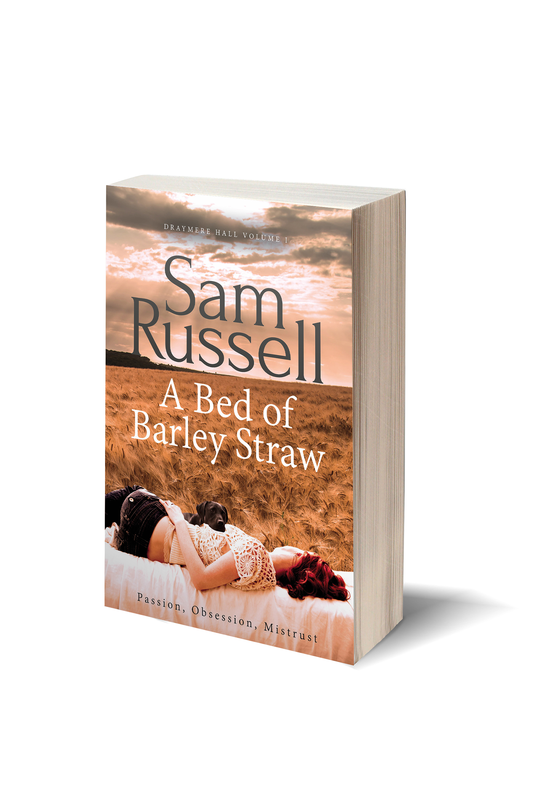 I want to be getting on with the re-writes and publishing the book. The cover is ready and waiting. I could make a start on book three. Or I could try to save myself a few quid by learning how to format this one for print myself. First step for me, in all matters self-publishing related, head for the Alliance of Independent Authors to see what advice they’re offering. I threw a question out on the ALLI members’ Facebook forum, to lots of other indie authors who will have faced this decision. Answers ranged from “do it yourself – it’s not rocket science” (gulp) to “I use this company.” There was a mention of HTML, which sent me into a tail-spin, a lot of reassurance that it is a learnable skill, and a fair few £ signs evident when I researched outsourcing (many variables but the lowest quote was £130 and the highest £450). Time to get learning I think. I armed myself with Jessica Bell’s Self-Publish your Book (A Quick and Easy Step by Step guide) and a couple of free-to-download templates (one which came with the book and one from CreateSpace because they will be my publishing platform), brewed a strong coffee and settled down for a morning of frustration. But glory be – the book really is quick and easy! So quick and easy that I decided I needed to make it more complicated by adding a few frills of my own. I’m a sucker for punishment, but I’m almost there. CreateSpace have a very useful online ‘interior reviewer’ which allowed me to upload the formatted Word doc and see the result. A few nips and tucks required, but better than I expected. Mysteriously an entire chapter has developed bullet points (I wasn’t aware I had bulleted any part of the document), and I’m still wrestling with those page numbers, headers and footers. But all in all I think I’ve earned a pat on the back, and saved myself a few quid in the process. Just the formatting of the eBook to learn now. Maybe I’ll leave that for another week.